At Velvet Skin Studio, people come first. Behind those people is yours truly, Adelina Rivera, and behind my name stands almost two decades of professional growth and commitment. I am blessed with an inextinguishable hunger for education and a clientele for whom my affection is endless. Stepping into Velvet Skin Studio is more than just an appointment . . . .it’s an experience. Ask any one of Velvet Skin Studio’s veteran clients and they’ll share a near identical reason for never straying – they understand that I put them first, that I own a unique passion for my craft, and that resting on my personal or professional laurels is never an option. 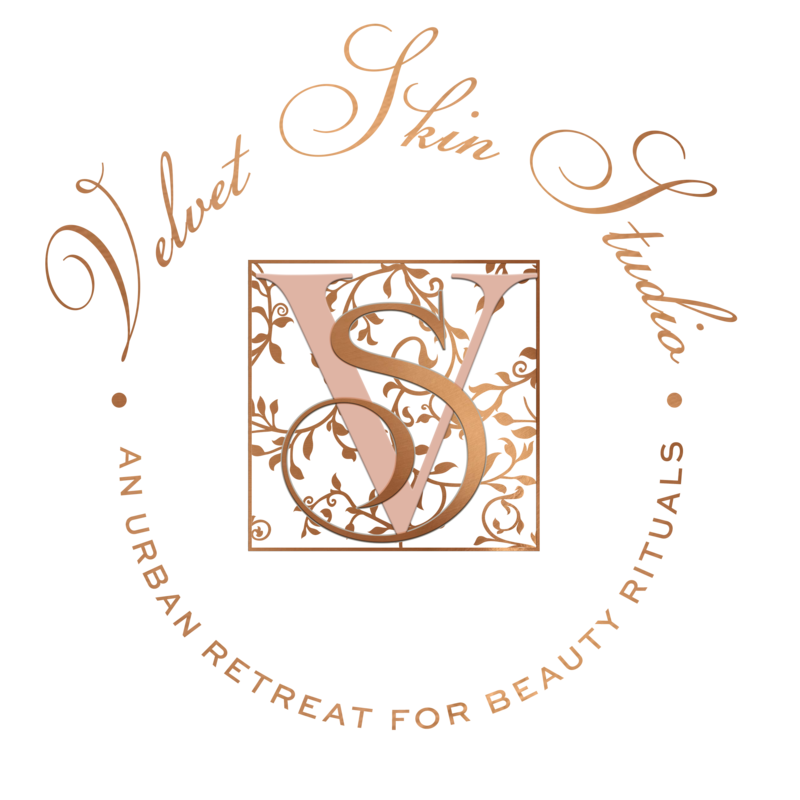 Velvet Skin Studio is a haven, in which everyone who enters is encouraged to take a break from the world outside and indulge in a bit of pampering. 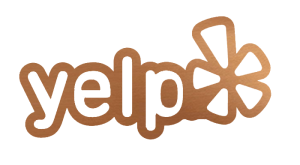 It’s my goal to make sure you leave feeling not just pampered, but looking your very best. no one can mimic your unique touch – no one will ever do it just like you. I’m not a believer in “good enough”, I much prefer to set and exceed my own goals and personal finish lines. My ongoing commitment to advanced education is what keeps Velvet Skin Studio thriving, because delivering the best treatments available, is and always will be a priority. What this means for my clients is that they can expect experiences that always exceed their expectations. Everything I do is in anticipation of my clients having their senses opened to relaxation and personalized pampering. From new treatments and smart technology to help delay signs of aging, to advanced lashing courses to ensure the best lash extensions possible, my goal is to provide you with high quality, in demand options that will keep you looking fabulous. For skin transforming facials, the unmatched success rate of Velvet Skin Studio’s Acne-Free Skin Clearing Program, gorgeous microbladed brows and flawless waxing, Velvet Skin Studio is a destination for consistent excellence. If you’re already a member of the Velvet Skin Studio family, thank you. If you haven’t experienced Velvet Skin Studio yet, I can’t wait to welcome you. Consider your time spent here the equivalent of making an appointment with amazing.